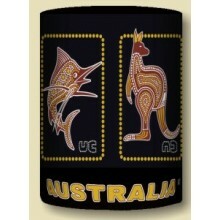 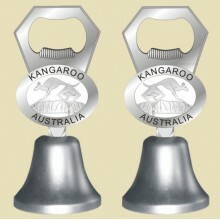 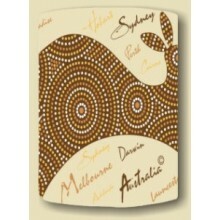 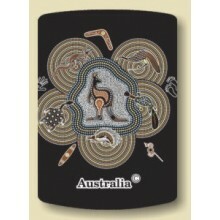 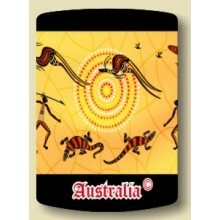 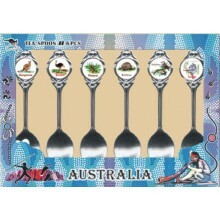 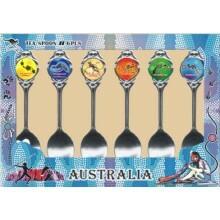 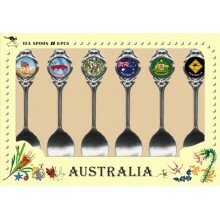 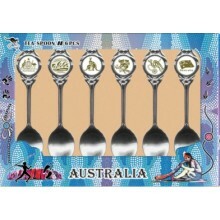 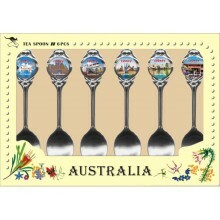 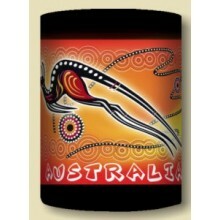 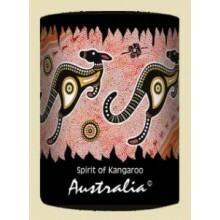 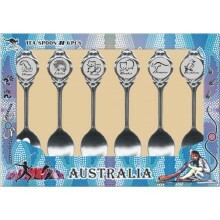 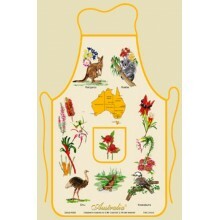 Australian souvenir spoons - contemporary artCollectable Australian mementos - a set of six souvenir..
Australian souvenir stubby holderInexpensive but must have Australian stubby holder for a cool look ..
Kangaroo road sign fridge magnet - a small memorable souvenir from AustraliaKangaroo crossing Austra..
Australian souvenir kitchen apron100% cotton Australia designed apron featuring Australian flora and..
A set of six pens decorated with colorful Australian pictures..
Australian souvenir kitchen apron100% cotton Australia designed apron featuring Tasmanian flora and ..
Australian souvenir spoons - mixed designsCollectable Australian mementos - a set of six souvenir te..
Kangaroo road sign sticker - an elegant souvenir from AustraliaKangaroo crossing Australian road sig..
A set of six souvenir pens decorated with Australiana pictures..
Australian souvenir spoons - laser etchedCollectable Australian mementos - a set of six souvenir tea..
Kangaroo road sign swing sign - cool souvenir from AustraliaKangaroo crossing Australian road sign i.. 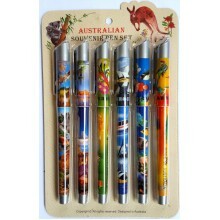 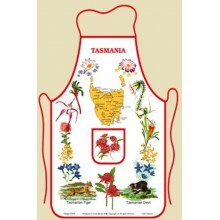 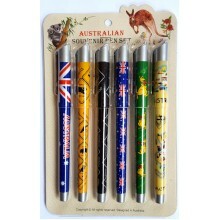 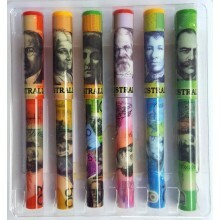 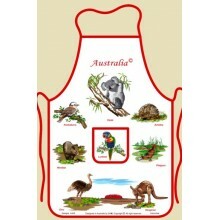 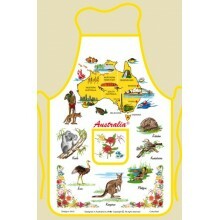 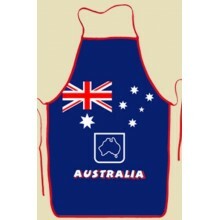 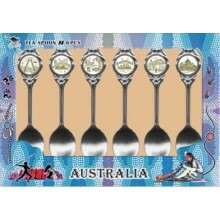 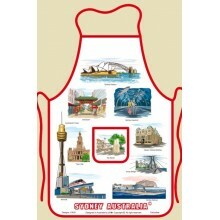 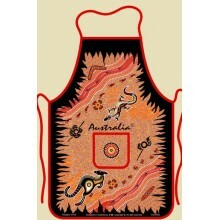 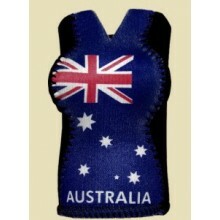 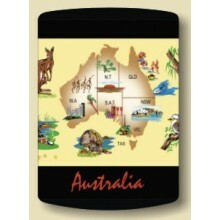 Souvenir kitchen apron100% cotton Australia designed apron featuring Australia..
A set of six souvenir pens decorated with Australian currency banknotes..
Kangaroo road sign small - memorable souvenir from AustraliaKangaroo crossing Australian road sign i..
Australian flag kitchen apron100% cotton Australia designed apron..
Australian souvenir spoons - laser etched animalsCollectable Australian mementos - a set of six souv..
Kangaroo road sign medium size - great for Australia theme decoration Kangaroo crossing Australian ..
Australian souvenir kitchen apron100% cotton Australia designed apron featuring Australian animals..
Australian souvenir kitchen apron100% cotton Australia designed apron featuring Sydney..
Australian souvenir spoons featuring SydneyCollectable Australian mementos - a set of six souvenir t..
Kangaroo road sign, large - another great Australian souvenir Kangaroo crossing Australian road sig..
Australian souvenir spoons- laser etched pictures of SydneyCollectable Australian mementos - a set o..
Koala road sign fridge magnet - a small memorable souvenir from Australia Koala crossing Australian..
Australian souvenir kitchen apron100% cotton Australia designed apron featuring Australian aborigina..
Australian souvenir spoons - animalsCollectable Australian mementos - a set of six souvenir tea spoo..
Koala road sign sticker - an elegant souvenir from Australia Koala crossing Australian road sign is..
Australian souvenir hot pot mitten100% cotton Australia designed mitt featuring Australian flora and..
Australian souvenir hot pot mitten100% cotton Australia designed mitt featuring Tasmanian flora and ..
Koala road sign swing sign - cool souvenir from Australia Koala crossing Australian road sign is on..
Australian souvenir dinner bell featuring Ayers Rock ..
Koala road sign small - memorable souvenir from Australia Koala crossing Australian road sign is on..
Australian souvenir hot pot mitten100% cotton Australia designed mitt featuring Australian fauna..
Koala road sign medium size - great for Australia theme decoration Koala crossing Australian road s.. 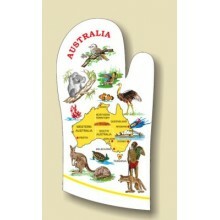 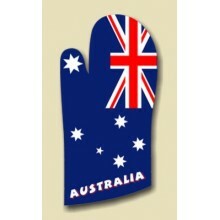 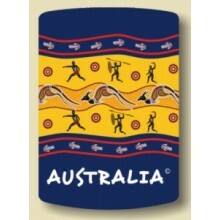 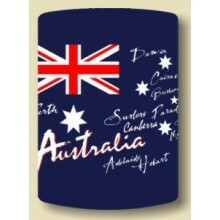 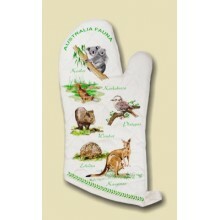 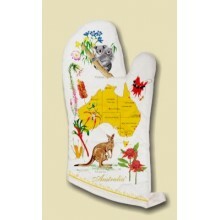 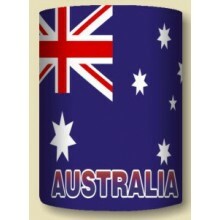 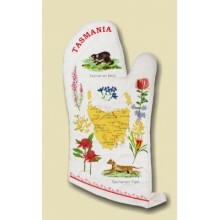 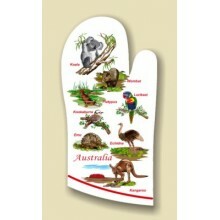 Souvenir hot pot mitten100% cotton Australia designed mitt featuring Australia..
Koala road sign, large - another great Australian souvenir Koala crossing Australian road sign is o..
Australian flag souvenir hot pot mitten100% cotton Australia designed mitt..
Australian souvenir hot pot mitten100% cotton Australia designed mitt featuring Australian animals..
Wombat road sign fridge magnet - a small memorable souvenir from Australia Wombat crossing Australi..